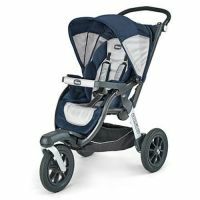 The Chicco Urban is a stylish, 6-in-1 modular stroller solution for your ever-changing baby! 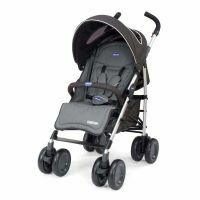 00079358010000 The Chicco Urban is a stylish, 6-in-1 modular stroller solution for your ever-changing baby! 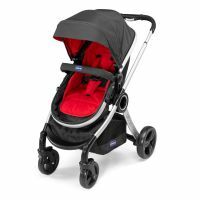 Urban is Chicco's new convertible stroller designed for modern parents who seek versatile transport solutions! 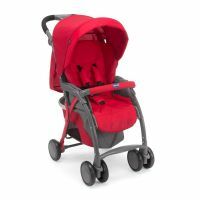 It takes only a few easy steps to convert the reversible seat into a soft and cosy carrycot, which can be used from birth for naps when out for a stroll. 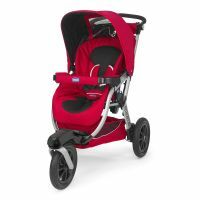 This stroller can be combined with various accessories that will bring colour to the baby's open-air strolls. It adapts to your child's need and offers practical solutions for his parents. 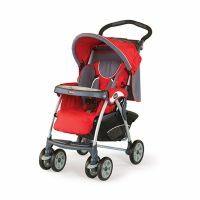 The stroller's seat can be easily transformed into soft pram for allowing the baby to rest during his first exits. 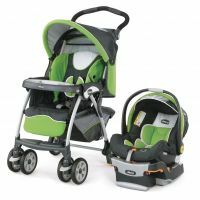 The stroller's seat can be used in both direction. Through a simple gesture the seat can be switched from front to rear-facing for keeping a visual contact with the younger child on make him discover the surrounding world when he grows up. 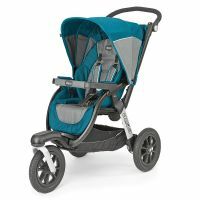 It is possible to change the stroller's colour every day! 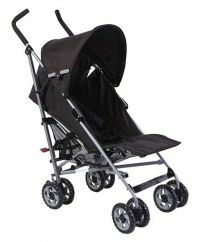 The black base unit (code 06079357950000) can be customised with the favourite colour just buying the color pack (code 079358), available in several colour, which include the frame, the stroller's seat, the rain cover and the inner lining for the carrycot. Urban offers the maximum comfort for the baby. The seat is broad and equipped with a dual reclining system, to always the most comfortable position. Thanks to its soft reducer, it's comfortable right from the first months of the baby. When folded it covers little space. It can be closed by unhooking the seat for a better compactness, of with the seat for storing it when not used. 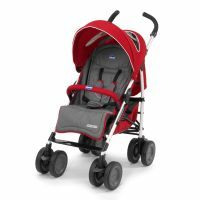 To Recieve updates and possible rewards for Chicco Urban Stroller Beige please sign in. To Recieve updates and possible rewards for Strollers & Prams please sign in.